Which Scanning System is Right For Me? 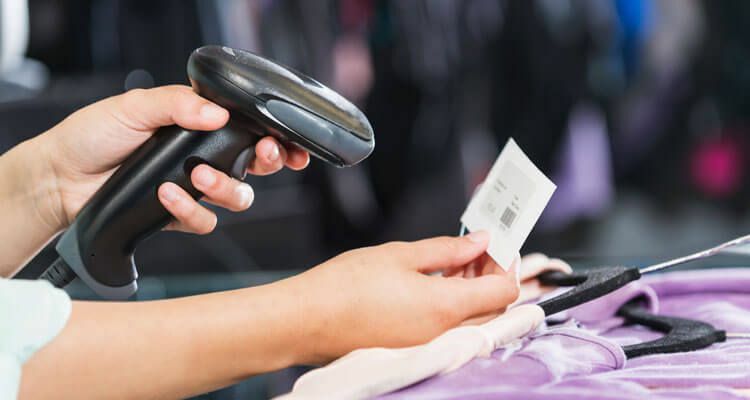 Whether you need more automation in a hospital laboratory, retail store or manufacturing plant; barcode scanning systems can help you become more efficient and decrease errors in your daily operations. 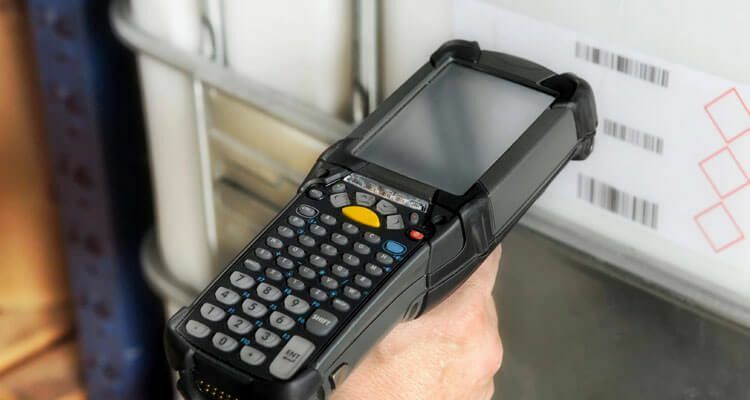 We stock a large selection of barcode scanners and barcode verifiers in our inventory including 1D and 2D barcode scanners, wall mounted scanners and long distance scanners. Dasco supplies scanners from the top brands in the industry including Zebra, Honeywell and Intermec.